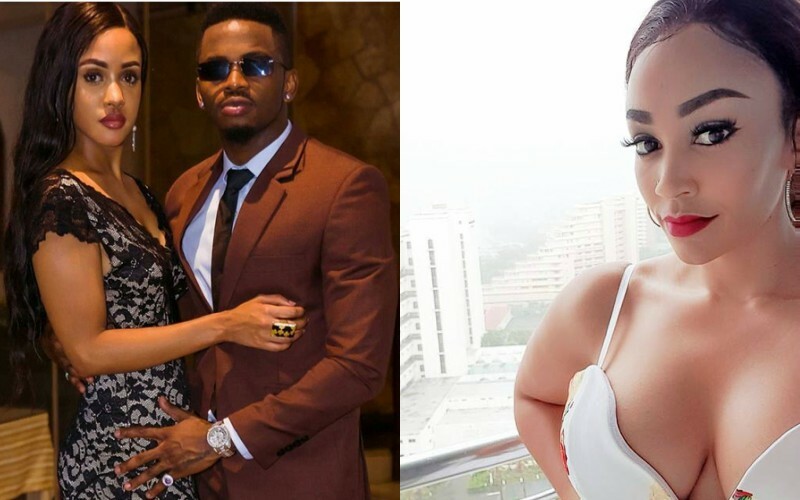 Well, Lukamba has been very close with the women his boss Diamond Platnumz has been involved with, So how does he compare Tanasha Donna to Zarina Hassan? Sipendi kuingilia mahusiano ya watu. 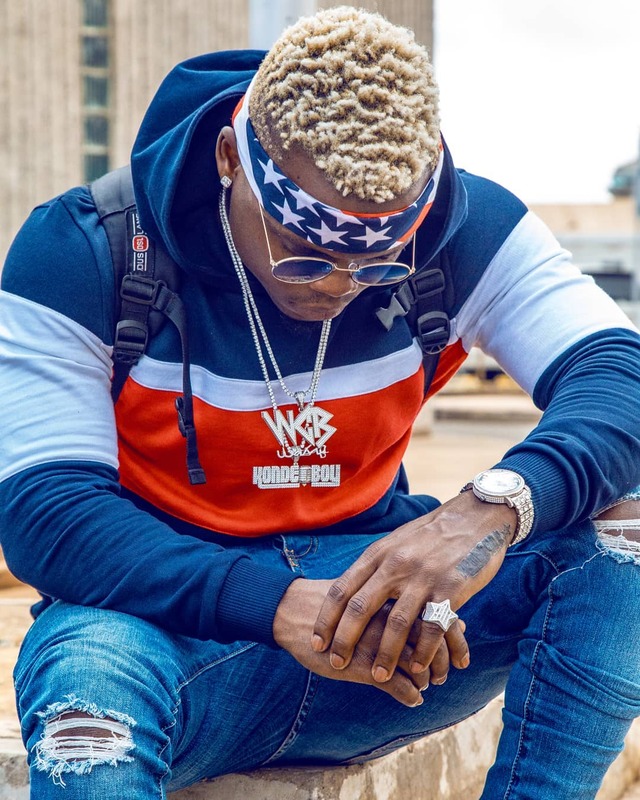 Kila mwanamke aliyekua naye ni mzuri. Thats it. 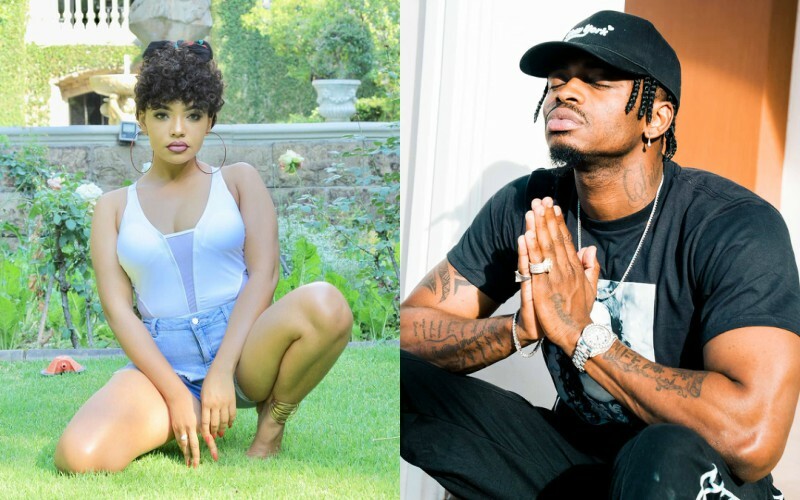 Currently, Diamond is being accused of allegedly cheating on Tanasha with a video vixen called Lynn.